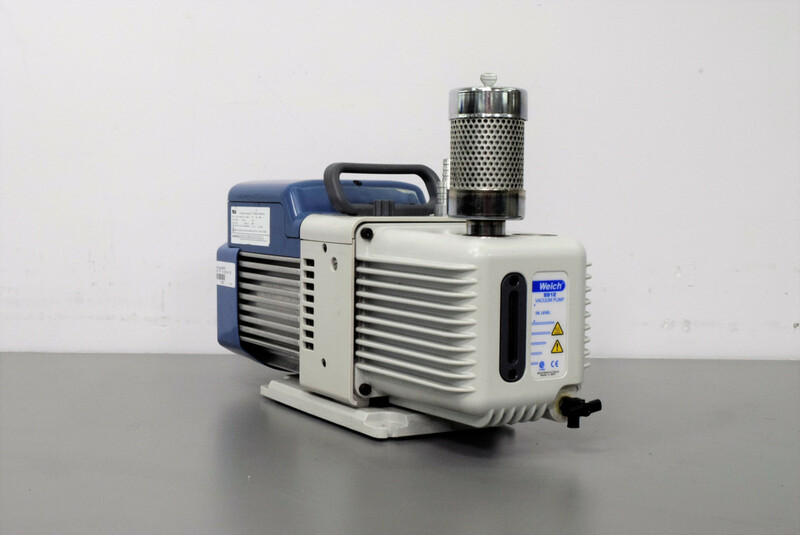 Welch 8912A Vacuum Pump ½ HP 1725 RPM 55 Microns Emerson Motor D06C Warranty . New Life Scientific, Inc.
the oil cap replaced but other than that it is ready to go. control. This pump is designed to be quiet for long life and top performance.